Hey, guys. 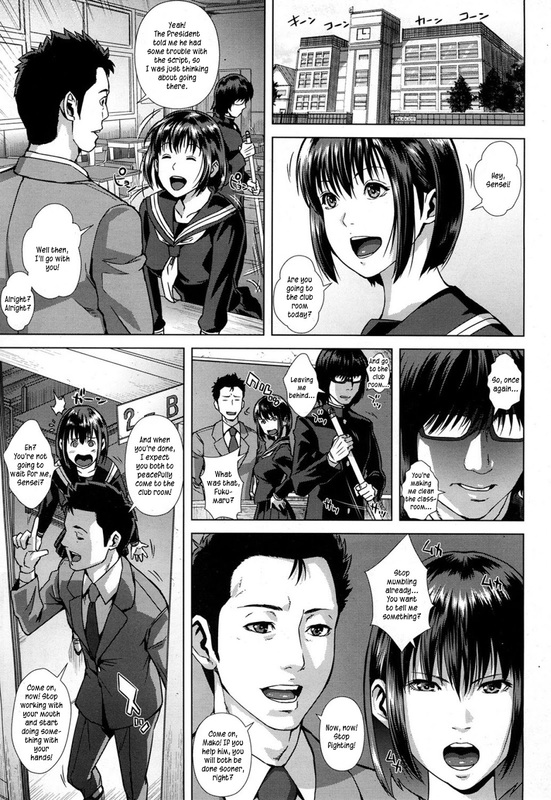 ^^ Here's another translation and today, it's a manga by Oobanburumai. Have fun!